As the third largest city in Arizona and home to beautiful scenery and tourist hot spots, Mesa roads are traversed by millions of tourists and residents each year. The city itself is home to nearly half a million residents and boats a bigger population than Atlanta, Cincinnati, and Tulsa. Additionally, public transportation was added in 2008 and the west Mesa is connected to the Metro light rail. With thousands of people in cars, public transportation, on bicycles and on foot, auto accidents are bound to happen. According to the Arizona Department of Transportation, Maricopa County had the highest number of reported car accidents in 2012. Specifically, Mesa had the second highest number of reported car collisions just after the number of crashes in the state capitol. If you or a loved one has been injured in an accident caused by a careless driver, a Mesa auto accident lawyer can help you determine if you may be entitled to compensation for property damage, medical bills, lost wages, and more. 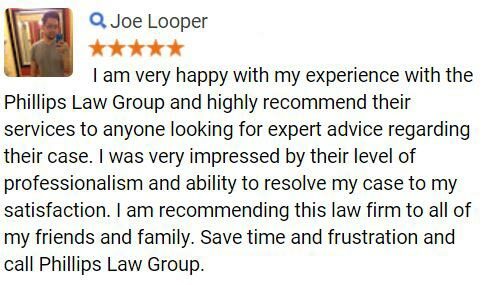 Fill out the Free Case Review form to your right for a no-cost, no-obligation review of your auto accident claim by one of our knowledgeable Mesa auto accident lawyers. Auto accidents are commonly cause by some type of driver error and it is for this reason that there are many types of crashes that could happen. Nationally, rear-end collisions are the most commonly reported type of accident. Single-vehicle accidents are another common type of collision that involve a vehicle and fixed object such as a lamp post, fence, or wall. Each year data is collected by state and federal government offices in order to learn more about driver behavior and what commonly leads to accidents. When the use of mobile devices began to rise, data on the use of cell phones while driving begun being collected. Such information can help law enforcement and local governments pass laws that can help prevent serious collisions. A number of factors can lead to an accident, but the majority of the time accidents are caused by a driver error. Whether a driver failed to adhere to the speed limit, was distracted while behind the wheel, or failed to stop at a red light, their negligence is what caused the crash. In Arizona the most common causes of collisions in 2012 were speeding, failing to yield, and distracted driving. According to the Arizona Department of Transportation, 32 percent of the car accidents reported in 2012 led to injuries. Overall more than 49,000 people were injured and nearly 9 percent of victims suffered incapacitating injuries. In Arizona more than 130 people, on average, were each day in car collisions including drivers, passengers, and pedestrians. If you or a loved one has been hurt in a car accident caused by a careless driver, the victim may be entitled to compensation. Car accidents can happen in a split second and many times victims are left dazed, injured, and incapacitated. 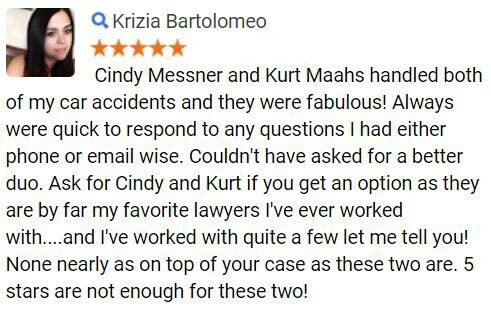 Victims of Mesa car accidents have rights, and our lawyers are ready to help you. 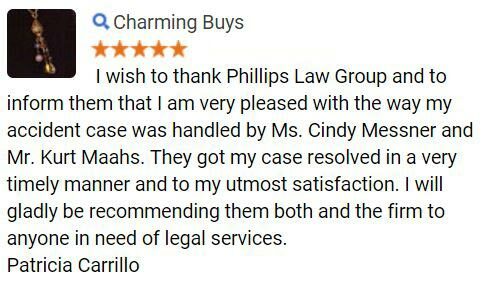 Phillips Law Group is one of the largest consumer law firms in Arizona with lawyers dedicated to helping people who have been in an accident. If you or a loved one are seeking legal counsel our injury lawyers can help you determine what your legal rights are and help to guide you through the litigation process. and many more local towns and cities. 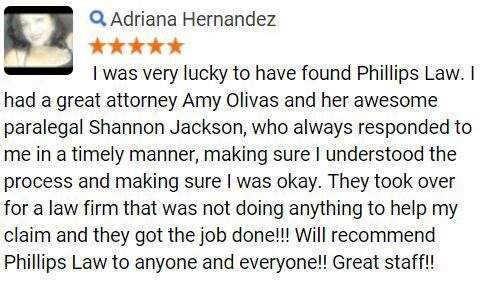 For more information on how we may be able to help you with your Mesa auto accident claim, contact by calling or texting 1-800-706-3000 or calling locally at 602-258-8888. Our intake staff members are available 24 hours a day, 7 days a week, and are ready to take your call. You can also contact us online by filling out the Free Case Review form at the top right hand corner of this page its FREE to submit and completely confidential.